I hope this Friday finds you wrapping up a great after-Christmas-week! 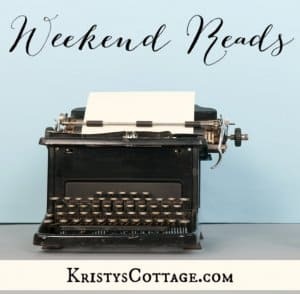 I bake a lot, and one of the biggest frustrations of being a gluten-free homemaker is trying to find a flour that works well with most recipes. 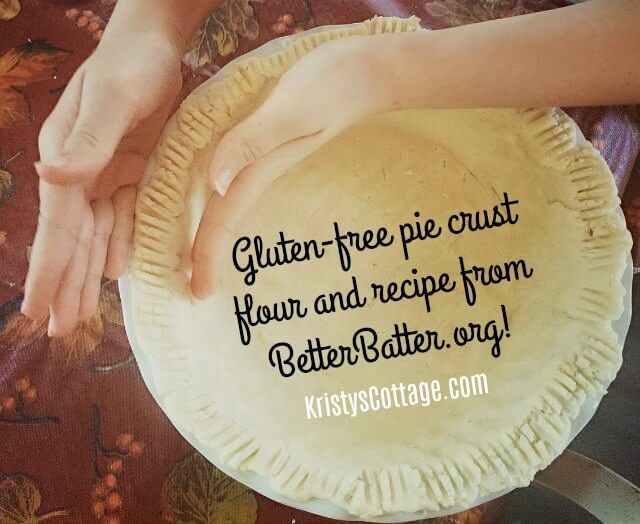 In the past seven years since our family has been gluten-free, I’ve tried a lot of flour blends. Most of them are just okay, and some are a downright waste of good money and ingredients! 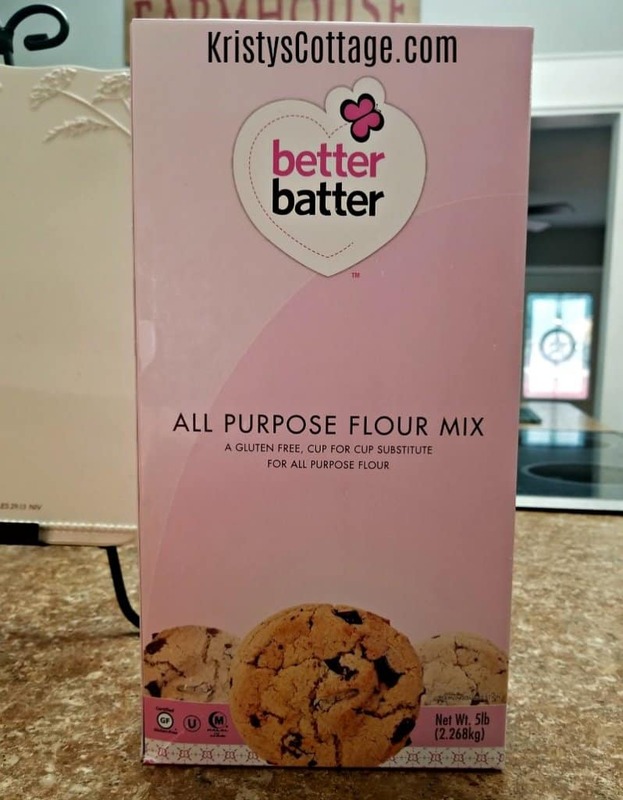 Earlier this year, I read about Better Batter gluten-free flour from another blogger and decided to give it a try. I’ve had such great results! It’s by far the best gluten-free blend I’ve ever tried. 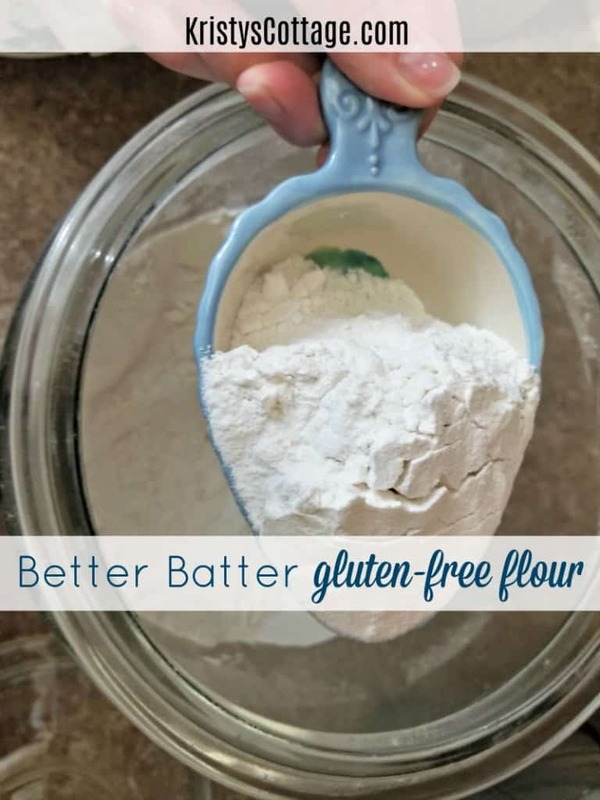 Better Batter’s gluten-free blend can be used in any recipe that calls for flour, cup per cup. Since the flour blend already has xantham gum included, I don’t have to add any extra when I’m baking. I have to put a plug in for the recipes over at BetterBatter.org. The gluten-free biscuits are to die for! 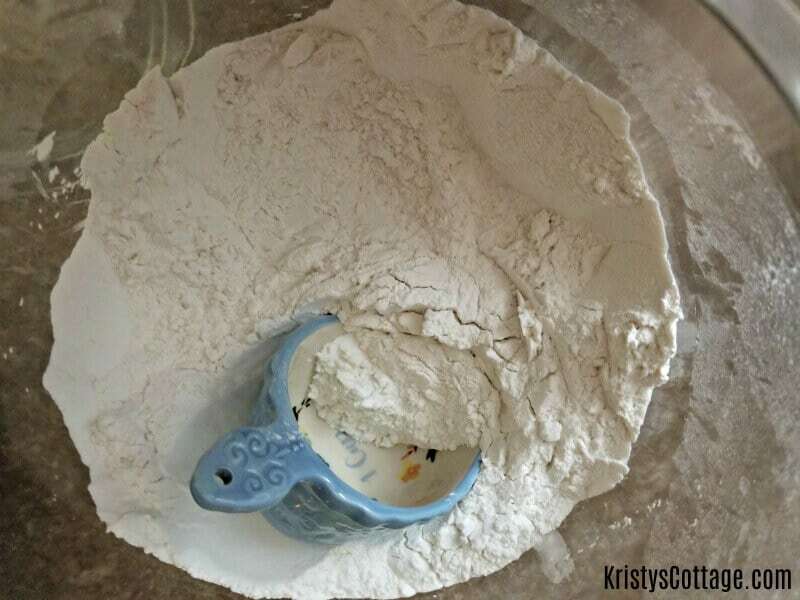 I’m so pleased with Better Batter flour and hope you’ll give it a try too. To save some extra money, take advantage of their free shipping offer now through December 31, 2017. 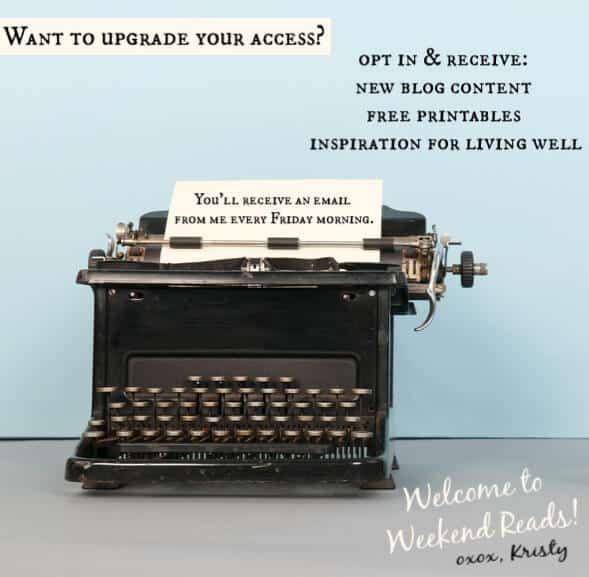 For more freebies, CLICK HERE for more promo codes from a few of the amazing companies I love. Have a healthy and beautiful Friday, my friend!